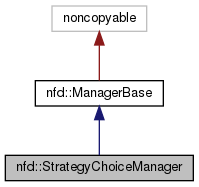 implement the Strategy Choice Management of NFD Management Protocol. Definition at line 41 of file strategy-choice-manager.hpp. 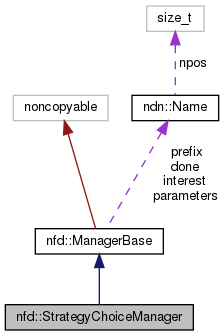 Definition at line 37 of file strategy-choice-manager.cpp.